Conversa, healthcare’s leading conversation platform used for managing the provider-patient relationship, is expanding its team with two key executive hires. 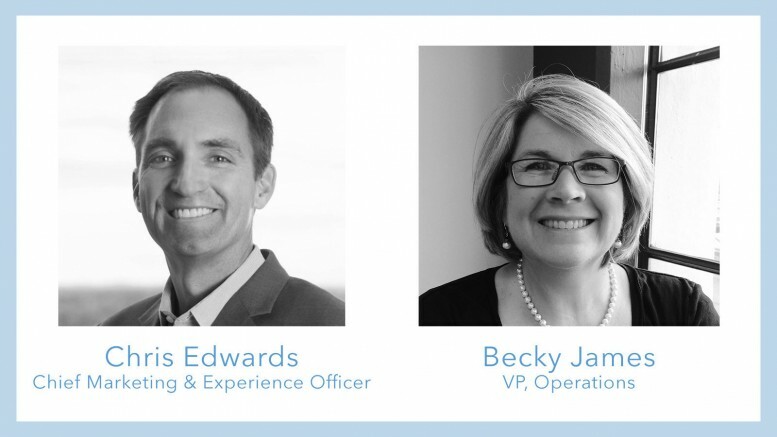 Chris Edwards will serve as Chief Marketing & Experience Officer while Becky James has joined as Vice President of Operations. Conversa is changing how patients and care teams communicate around key health experiences like chronic condition management, patient education, medication adherence, pre-and post-surgery, making appointments, and lifestyle health coaching. The addition of Edwards and James comes at a major inflection point for the company, having recently announced a partnership with Healthgrades to power its new CareChats™. The offering is successfully being used by many health systems including Ochsner Health System, Citrus Valley Health Partners and Penrose St. Francis Health Services. Conversa collects and integrates clinical data with biometric data and actionable patient-generated data while helping improve the much-needed last mile of care to patient populations outside the doctor’s office. Conversa delivers automated, clinically-intelligent and personalized conversations that create continuous dialogue between care teams and patients which is proving to deepen the provider-patient relationship. In addition to the recent news, Conversa is preparing to make several large-scale announcements tied to business growth and additional health system clients in the next few months. As Chief Marketing & Experience Officer, Edwards will oversee global marketing brand strategy, customer acquisition, market research, and lead efforts to deliver a superior customer experience. Prior to Conversa, Edwards was Validic’s Global Chief Marketing Officer. During his tenure leading global marketing for Allscripts, he was influential in driving an $800M increase in growth across several business solutions over a four-year period. As Vice President of Operations, James will manage client success operations, including onboarding, professional services (technical and consulting), customer service and support needs. She brings a passion for providing high-quality, scalable client solutions to her role, and an impressive track record of developing and managing cross-functional teams. James joins Conversa after a 17-year stint at WebMD Health Services, where she held senior positions in program and project management, technology and client delivery. 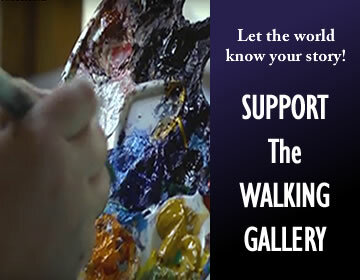 Conversa is interested in hearing from experienced individuals seeking to share in its growth. To join in the conversation, click here and if you’re interested in joining the team, visit www.conversahealth.com/careers. As the healthcare industry’s conversation platform, Conversa’s innovative, scalable, and reliable technology delivers an easy and meaningful way for care teams and patients to communicate. To inform and drive ongoing conversation, Conversa’s technology utilizes numerous data sources — including a patient’s electronic medical record, wearables and patient wellness applications — to automate and deliver personalized messages. These conversations lead to more informed and meaningful relationships, better care and ultimately, better clinical and financial outcomes. For more information, visit conversahealth.com.